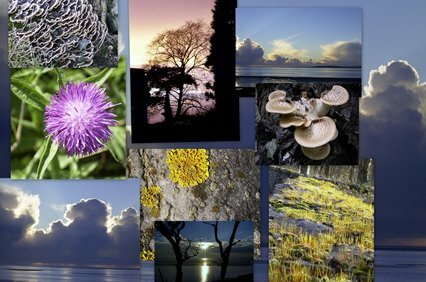 The AONB Partnership is a key member of the Morecambe Bay Local Nature Partnership (LNP) which aims to create a bright future for the area. Our ambition is to act as a catalyst for significantly improving the quality of the natural environment and connecting up nature, businesses and communities. LNPs work strategically to help their local area manage the natural environment. They aim to make sure that its value, and the value of the services it provides to the economy and the people who live there, is taken into account in local decisions, for example about planning and development.